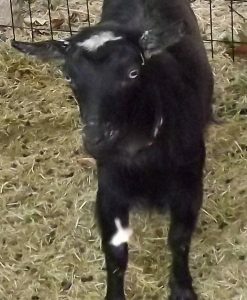 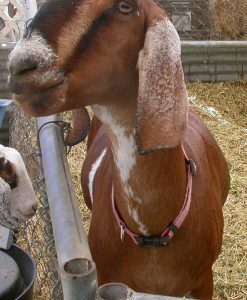 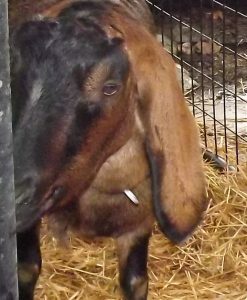 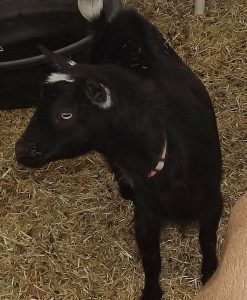 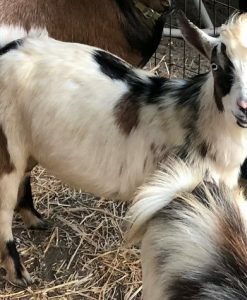 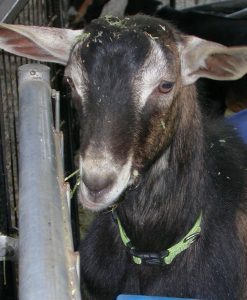 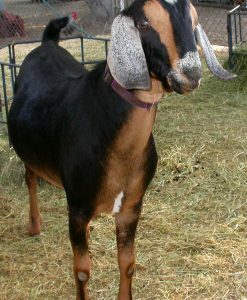 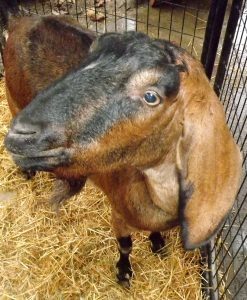 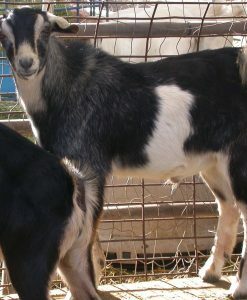 Most of our goats are priced between $550 and $900. 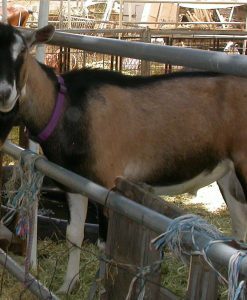 Factors such as registration, gender and genetics influence pricing. 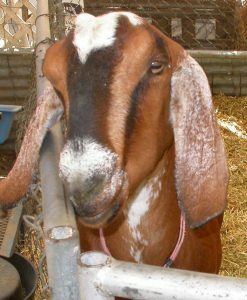 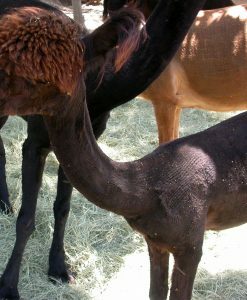 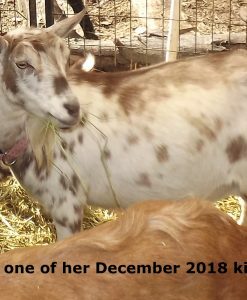 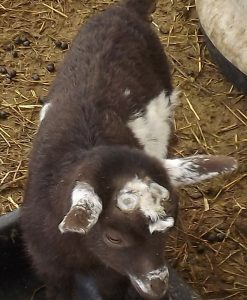 Adult does in milk, pregnant does, herd sires and Miniature Nubians are more expensive. 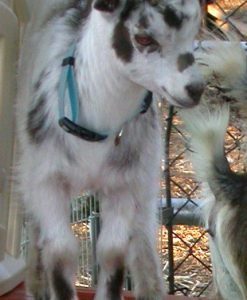 We occasionally discount an adult a goat when we decide not to breed him or her again. 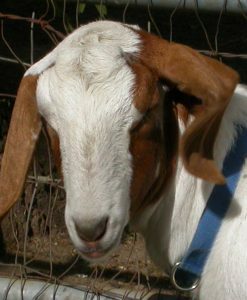 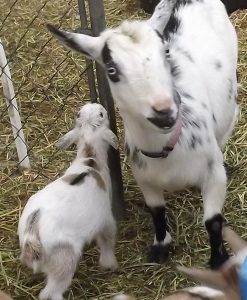 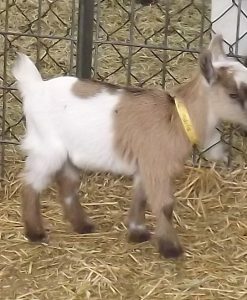 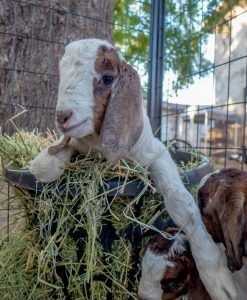 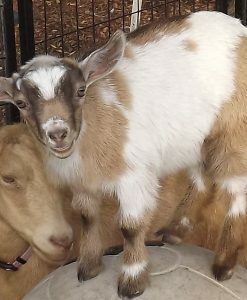 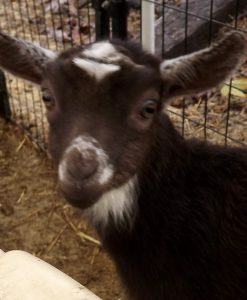 We offer a 10% discount to 4H members and a multiple goat purchase discount. 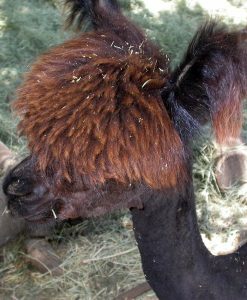 Call or use our contact form for specifics.